Home / Diets / Is The DNA Diet The Way Of The Future? Is The DNA Diet The Way Of The Future? Experts believe that in five years’ time, we will no longer have to rely on a variety of erratically effective diets to keep our weight in check and we will have the option of having an individual diet determined for us, using genomic analysis. 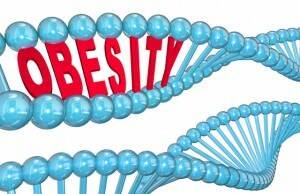 In the latest issue of the Obesity Journal, a working group from the National Institutes of Health has published a report on the use of genomic information in developing weight management aimed at individuals. This review was developed following a Trans-NIH Conference called “Genes, Behaviors, and Response to Weight Loss Interventions” and in it, the team led by Dr. Molly S. Bray provided an overview of what is going in the genetic and genomic research which relates to the area of weight change, or more precisely weight management. According to Dr. Bray, obesity is one of the biggest problems of our age, with an increased number of people all over the world struggling to lose excess weight and thus reducing the risks for diabetes, cancer and cardiovascular disease. This study, she added, was conducted to try and investigate whether there are genetic reasons for obesity and whether something could be done to help people lose weight based on their genetic predispositions and background. As it so often happens with stuff that has to do with genetics and particular genes, the review discovered that there are innumerable complex interactions between individual genes, producing serious complications when attempting to find a pattern which would then be used to come up with practical applications. One individual gene that the study concentrated on has long been discovered to cause energy obtained from food to be stored as fat instead of burned to fuel the body. The review also looked at the results of previous studies which have shown that almost half of the variation in someone’s BMI can be attributed to their genetics, while exercise and diet make up the rest. Unfortunately, the current state of medicine and weight management research is unable to come up with long-term solutions that would invariably help people who are looking to lose weight. That being said, Dr. Bray is optimistic and she and her team believe that it will not take us too long before we start seeing individual diets that will be based on analyzing our genes, among other factors. 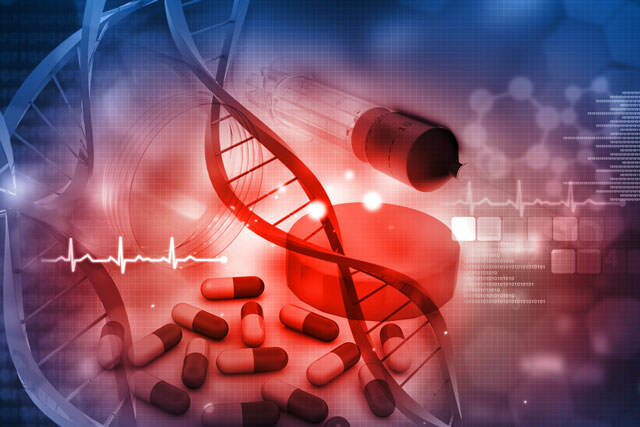 The team also believes that the dropping costs of genome sequencing will make this a viable solution for most people and not just the richest.